The Vanta VCR model is our most versatile analyzer with onboard PDF reporting. Wireless connectivity for data collection and integration with your ERP system helps ensure compliance to purchase specifications. Try Vanta analyzers at your facilty. Avoid costly mistakes and delays. Don’t see your process or alloy types? Our team of experienced scientists and engineers are happy to discuss your process needs. Still not sure? 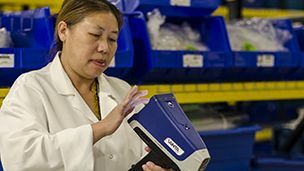 Try Vanta analyzers at your facility. 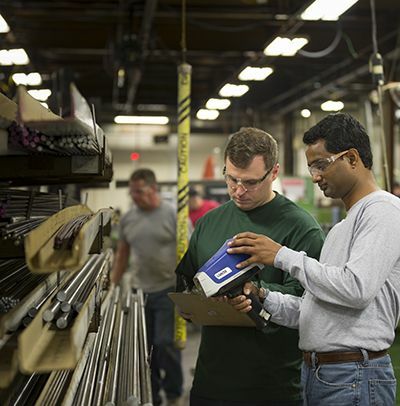 Castings and forgings are critical to high-quality finished components. 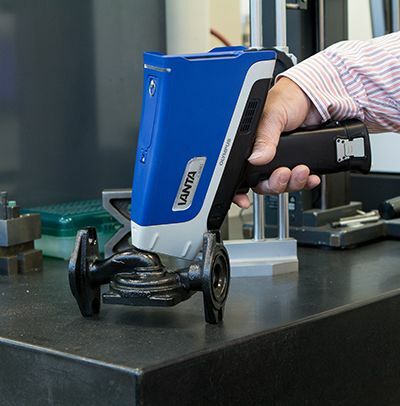 Vanta analyzers help verify that you’re starting out with the right material grade. Some applications and alloy types will require modified or new calibrations at an Olympus facility. Our applications engineers and scientists will ensure we get it right for you. Vanta VCR is our most versatile analyzer with a collimator to measure small components and welds. Wireless connectivity for data collection and integration with your EPR system helps ensure compliance to purchase specifications. Testing all your incoming goods upon receipt to verify the correct alloy helps avoid costly mistakes and delays. 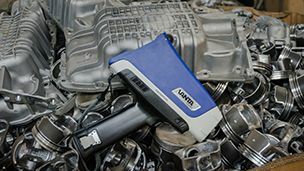 The Vanta VCR model is our most versatile analyzer with a collimator to measure small components and welds. 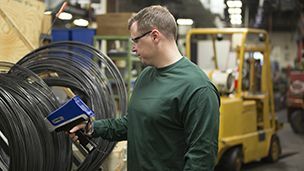 Wireless connectivity for data collection and integration with your EPR system helps ensure compliance to purchase specifications. 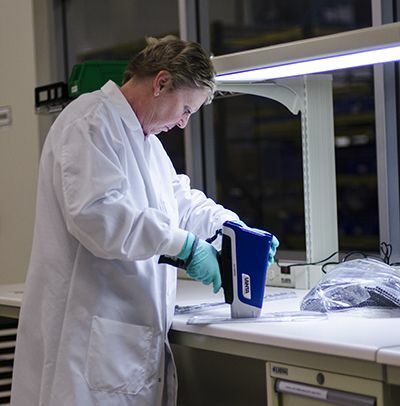 Test your incoming goods to verify the correct alloy and help avoid costly mistakes and delays. Test all your finished goods immediately prior to shipment and avoid the customer receiving the wrong materials. 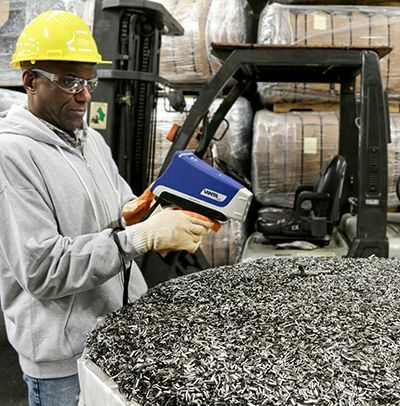 Testing throughout your manufacturing process helps avoid processing incorrect materials and internal mix-ups. 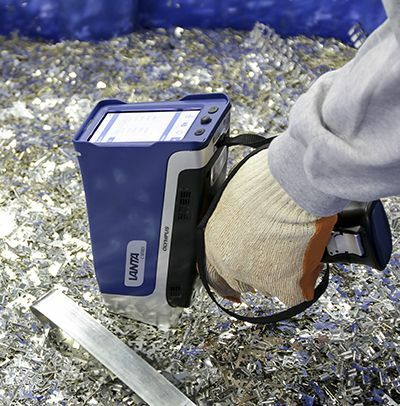 Vanta analyzers are ideal tools for material verification or analysis. Don’t see your material types?